The third installment from the newly minted archival series celebrating the music of Jerry Garcia. 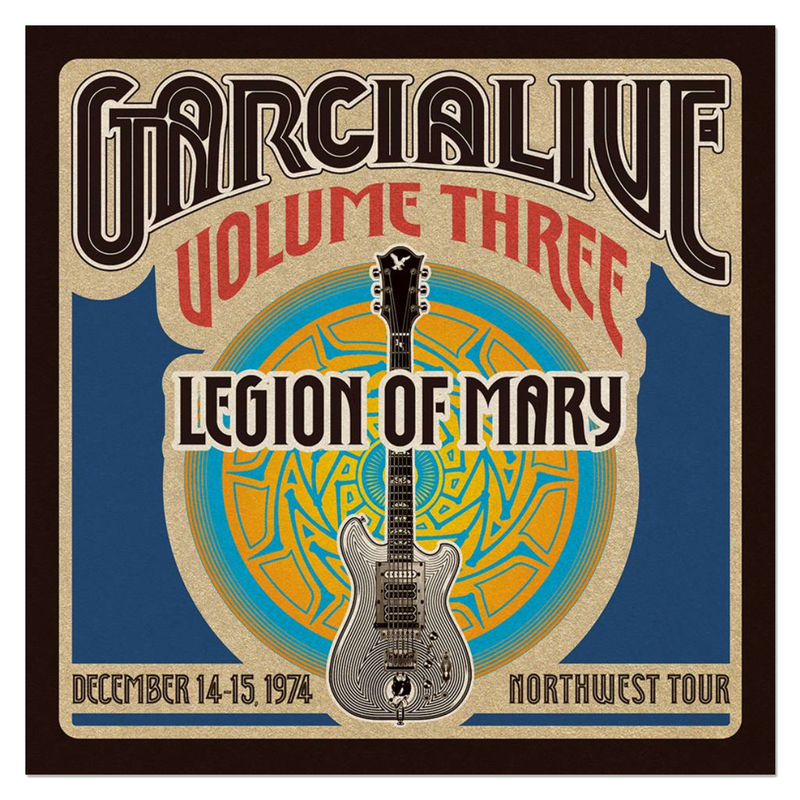 GarciaLive Volume Three features newly mastered original two-track recordings from one of Jerry's most experimental, improvisational and revered projects: Legion of Mary. 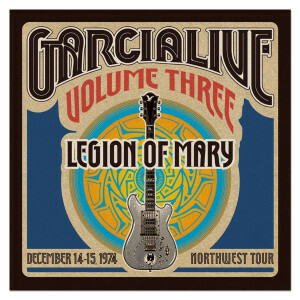 Culled from two Pacific Northwest performances on what is thought to be the band's first tour, GarciaLive Volume Three presents over 2 1/2 hours of previously unreleased music accompanied by a liner note essay by Dead Notes author Darryl Norsen, and previously unpublished live photos.